President of Gearbox Randy Pitchford has mentioned that the idea of making a third game is a bit daunting as they would have to make it even bigger and better to live up to the hype that fans have come to expect of them. 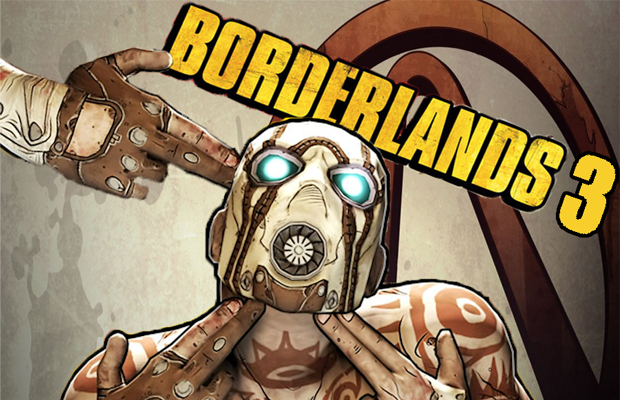 However, through the fear and the hype, Gearbox is ready for the challenge and is on their way to making ‘The best’ Borderlands game ever. While this seems like a hefty statement to throw around, Gearbox has been known to deliver.